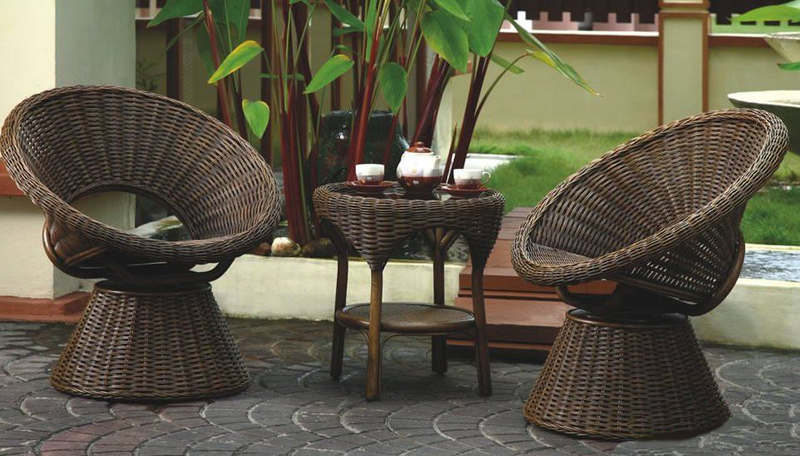 Rattan Living Furniture offers you not just luxurious three-piece suites for a conservatory, but table, chairs, dining set, and accessories that will compliment your lifestyle at competitive prices. All of our furniture is hand crafted and made with the best materials, using traditional techniques combined with modern ideas to produce furniture with innovative designs and revolutionized. Each piece is finished in a choice of matt or gloss varnishes with a high performance surface that's tough yet easy to clean.